Photokina is a photography trade show like no other. Held every two years in Cologne, Germany, it is the world’s biggest photography fair. Many manufacturers use the fair to announce new products, and it’s easy to lose sight of the interesting ones amongst the flood of press releases. There were two announcements that stood out for me. I have been re-evaluating my photography for the last year or so, and while I was once a die-hard landscape photographer, lugging around a DSLR and heavy lenses and tripod on a weekend, age and refreshed perspective have led me away from this way of working, and I now favour smaller, lighter equipment. 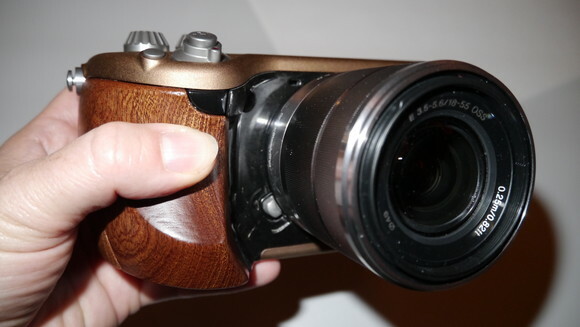 First, I bought a FujiFilm X100, a delightfully small and light fixed lens camera, with an analogue sensibility. I’ve had more enjoyment with this little wonder that slips into a jacket pocket than I ever did with a rucksack full of “pro” gear. That’s why I have got so excited about FujiFilm’s mirrorless interchangeable lens system. 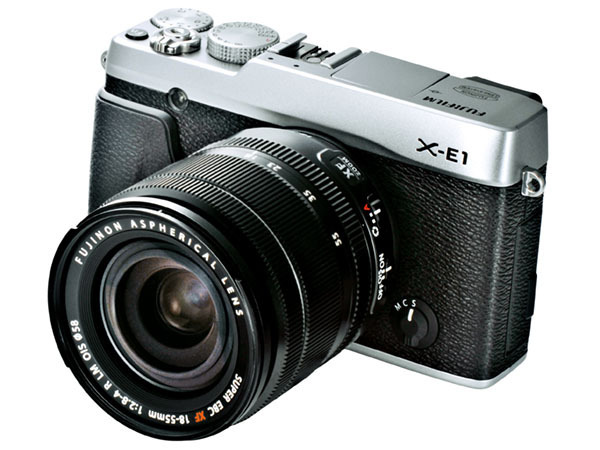 The X-Pro1 has been out for several months, but Fuji have announced the X-E1, a less expensive version, with a high quality electronic viewfinder, that takes the same X-mount lenses. Fuji have delivered some high quality prime lenses for this new system, along with a new zoom. Combined with the great user experience and Fuji colours I’ve enjoyed with the X100, it has me seriously contemplating giving up my Canon DSLR. 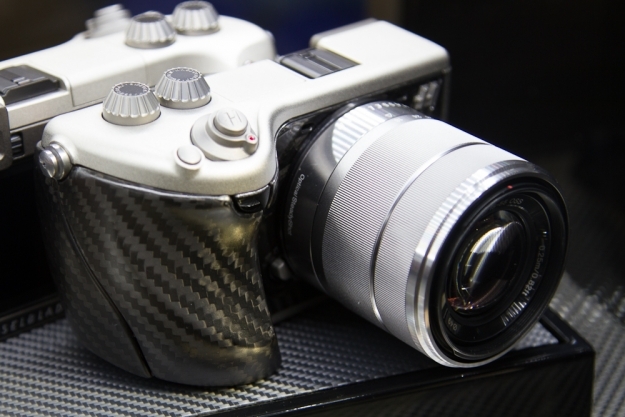 At the other end of the spectrum, Hasselblad (or, perhaps more accurately the investment company that now owns them), have decided that the way to make money is by re-badging Sony cameras, and covering them in bling. Apparently aimed at the ever-expanding Russian and Chinese markets, where a camera with the ‘H’ badge is seen as a status symbol, you will soon be able to buy these monstrosities at many times the cost of the underlying Sony’s. If you are interested in more Photokina coverage, I recommend Luminous Landscape. Yep, I just packed my Canon 70-200mm f/2.8 IS USM L lens up for delivery to a buyer, and couldn’t believe I used to carry that, a 17-40mm, a body and a tripod, along with food and water in a rucksack all day. Mind you, I was 10 years younger!